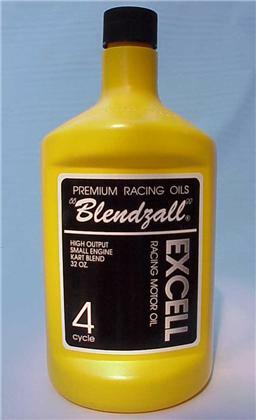 Notes: Excell 4 Cycle Kart Racing Oil SAE 0W/5 4 gal. 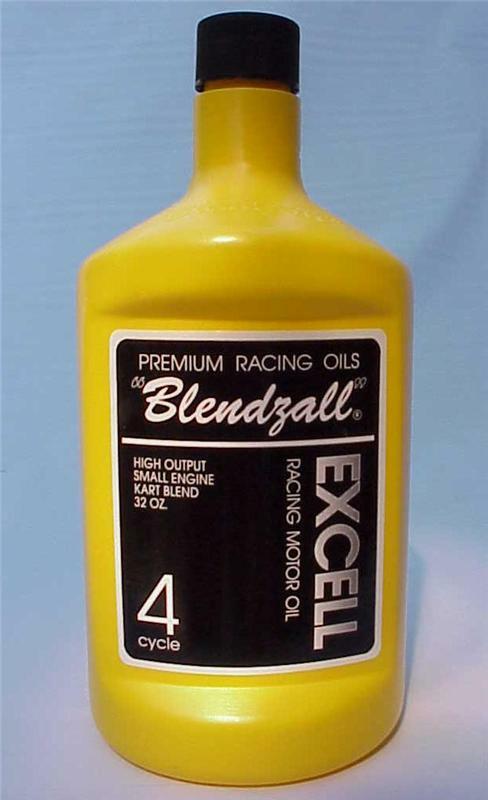 The finest small engine, high outout 4-cycle kart oil available. Specifically formulated for the high load demands of alcohol burning kart enignes. A “Legal Blend” that contains no aromatic blenders. Ultra light viscosity for minimum windage with a superior film strength for maximum protection. Protects at higher cylinder head temperatures (30 degrees Farenheit average) for more horsepower with the chance or tightening up and slowing down. 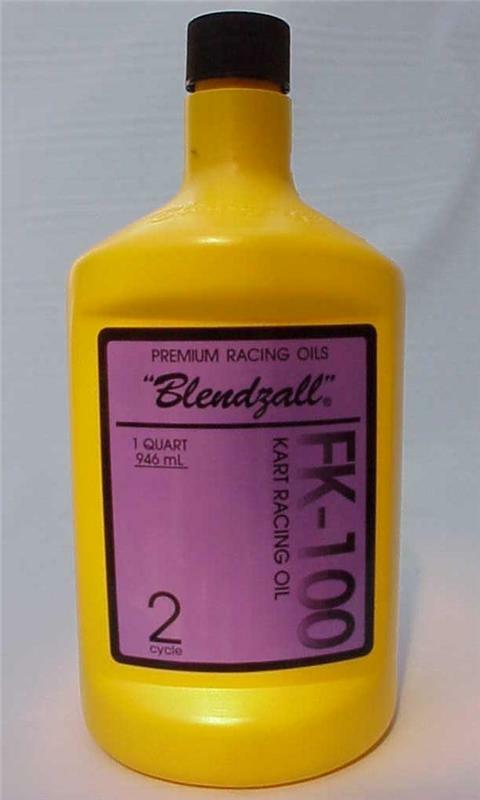 One blend for qualifying and racing, blends better with alcohol reducing the chance of galling and seizures while extending change intervals for cost savings.